Irwin Stone is one of the largest Belgard distributors in the Washington Metro area. A wide variety of paver styles and retaining walls (all are not shown here). Available in an array of colors and can be installed in many different patterns. 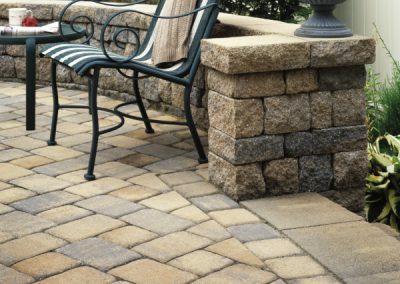 Irwin Stone carries two Interlocking Concrete Pavers & Wall Systems Suppliers: Belgard and E.P. Henry.